Moist and delicious loaded with banana flavour. This recipe for Best Banana Bread will not disappoint, so quick and easy to make. It was time to do something with the over-ripe bananas I had in my kitchen creating an overwhelming ripe banana scent. 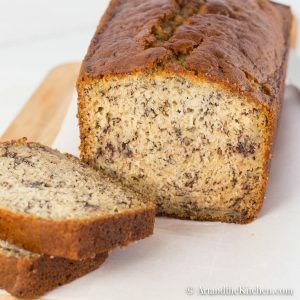 I’ve tried many banana bread recipes over the years but always come back to this old-time favourite. 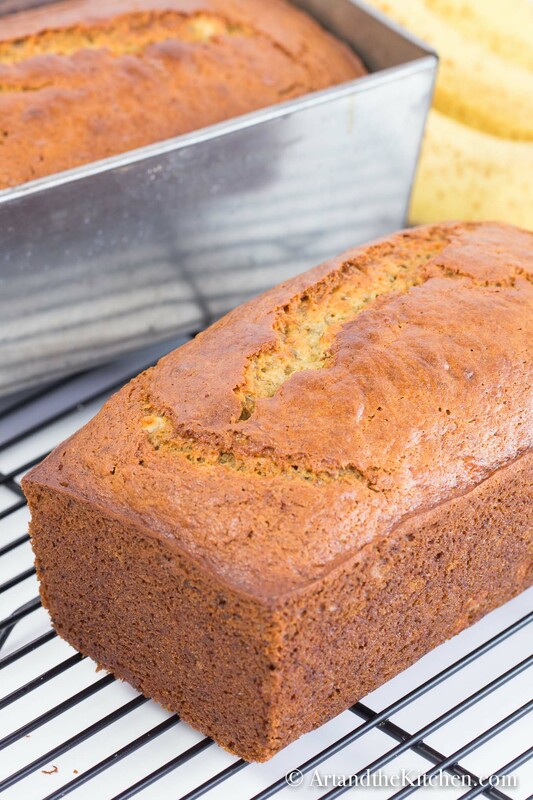 My Best Banana Bread recipe makes two loaves or one cake size one. I occasionally use my square bundt pan to make a decorative loaf . 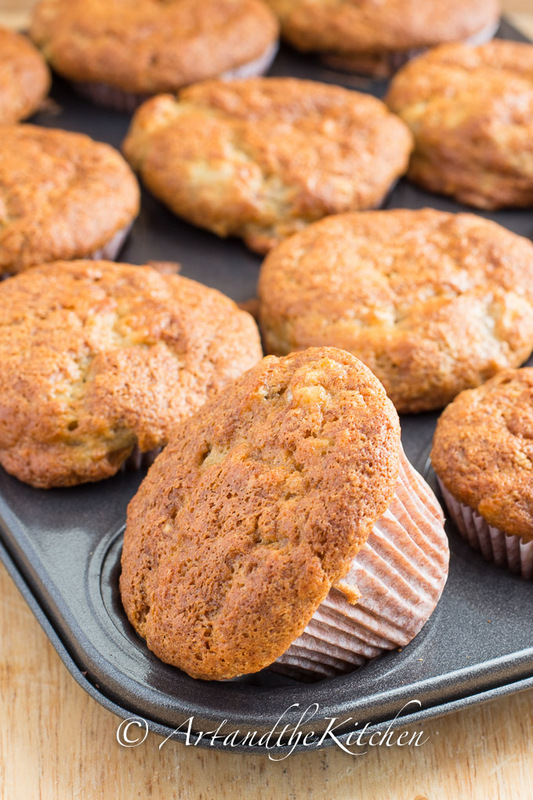 This quick and easy banana bread recipe will have you enjoying fresh from the oven banana bread in no time! Don’t you just love when recipes call for 3-4 bananas instead of how many cups. Seriously have you looked at the varying sizes of bananas. What is a medium banana? Is there a standard measurement for what is a small, medium or large banana? I’ve got you covered, I used 3 cups of bananas in this recipe. 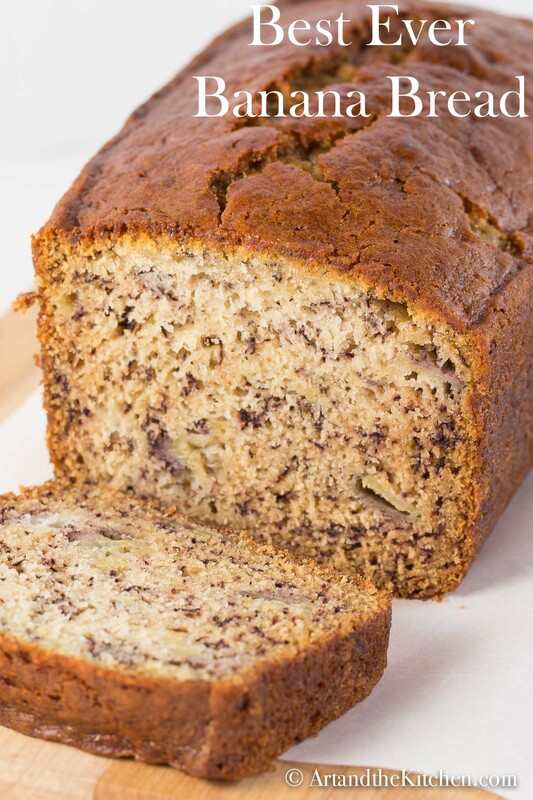 The sour cream added to the recipe makes for a moist banana bread. You can also substitute full fat greek yogurt. Moist delicious Banana Bread that is so easy to make. Lightly grease baking pan with butter. In large mixing bowl blend together bananas and sugar until well combined. Mix in eggs, vegetable oil and vanilla. Add flour mix and combine. Don't overmix. Pour into 2 greased loaf pans or 1 (10 cup size) Bundt cake pan. Bake 350º for about 50- 60 minutes. Check when toothpick inserted comes out clean. 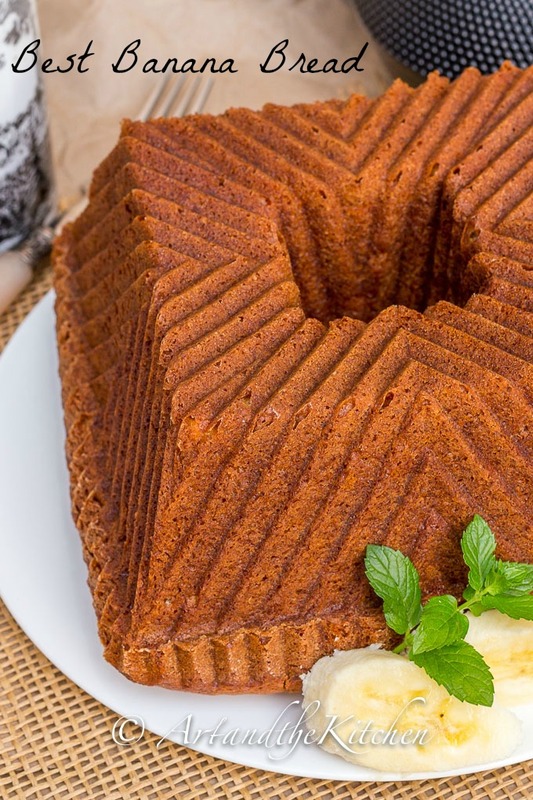 That is a great bundt mold and a gorgeous banana bread, nicely done!! Well, I just threw out my old banana bread recipe, this one is sooo much tastier and since you bake it in a bundt, there is not that horrid dried outer edge you get from a loaf dish, thank you! I followed your recipe to the letter except I always use cake flour in all of my baked treats, the batter was too much for my 10 cup Nordic Elegant Bundt so I had to use my bigger Nordic bundt. Do you have extra batter when you use your 10 cup bundt? Hi Danie, thank you. I baked mine in a 10 cup square pan and did not have any extra batter. I wonder if using the cake flour makes it rise a bit more than regular flour. Yum! 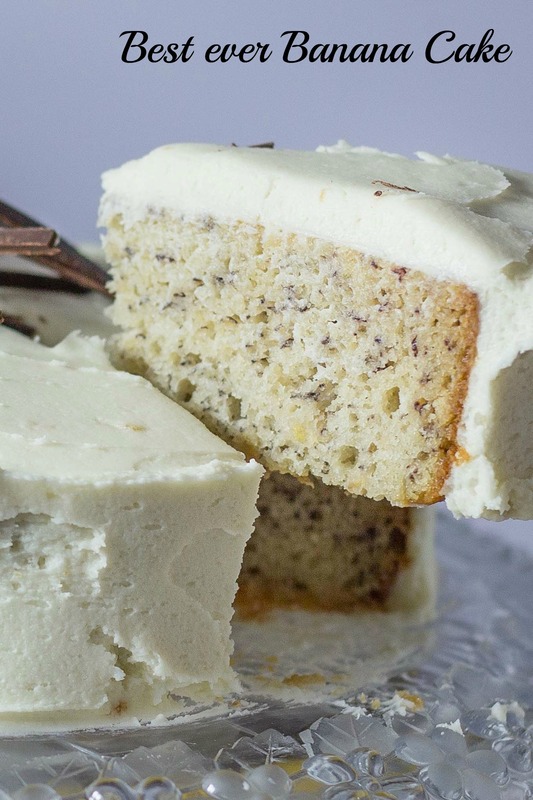 Banana bread is such a classic. This post has my mouthwatering!